Develop a silent retractor for a folding curtain. 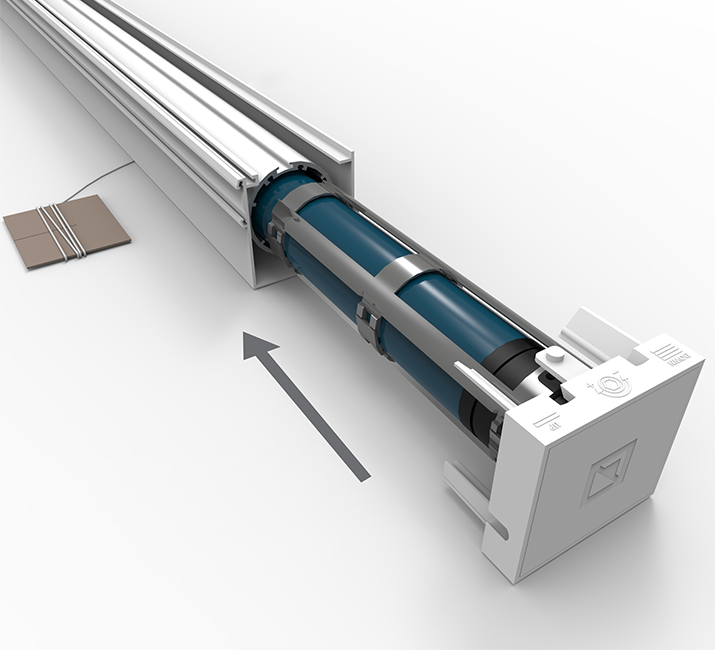 Cides developed a revolutionary winding system for the curtains of Inside. 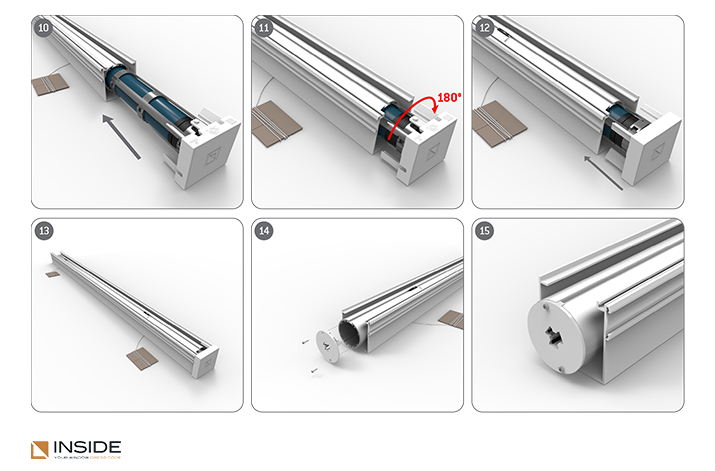 An automatic mechanism opens and closes the folding curtain silently. A new winding detection method was designed and even patented. 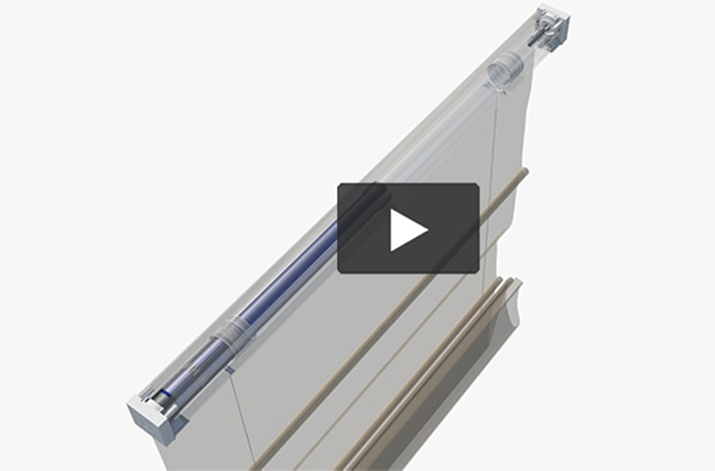 Watch the video illustrating the operation of the winding system here. © 2019 All rights reserved to CIDES.